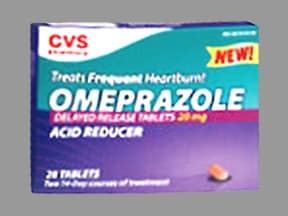 Do not crush, break, or chew the tablets. 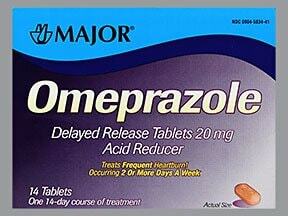 Swallow this medication whole with a glass of water. 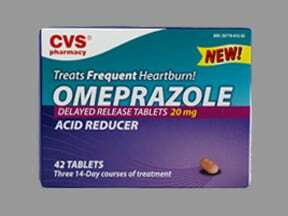 What conditions does Omeprazole treat? 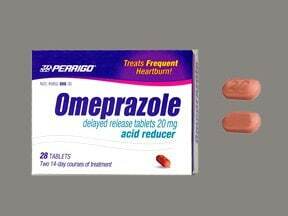 List Omeprazole side effects by likelihood and severity. 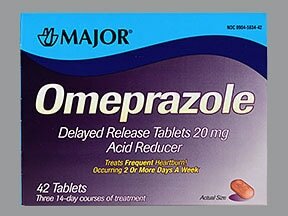 What should I know regarding pregnancy, nursing and administering Omeprazole to children or the elderly? 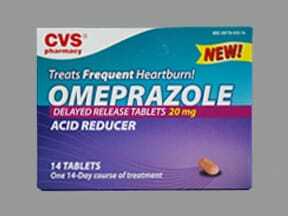 Does Omeprazole interact with other medications? 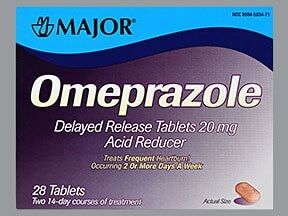 This medicine is a reddish-brown, oblong, tablet imprinted with "20". 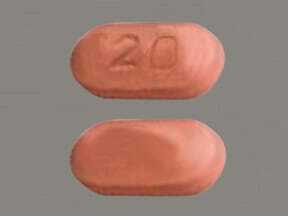 This medicine is a beige pink, oblong, tablet imprinted with "20".